C.S. Cantlin Automotive is a family-run independent Luxury vehicle service facility, specializing in Mercedes Benz, BMW and other Luxury Vehicles. You can trust your service and repair needs to C.S. 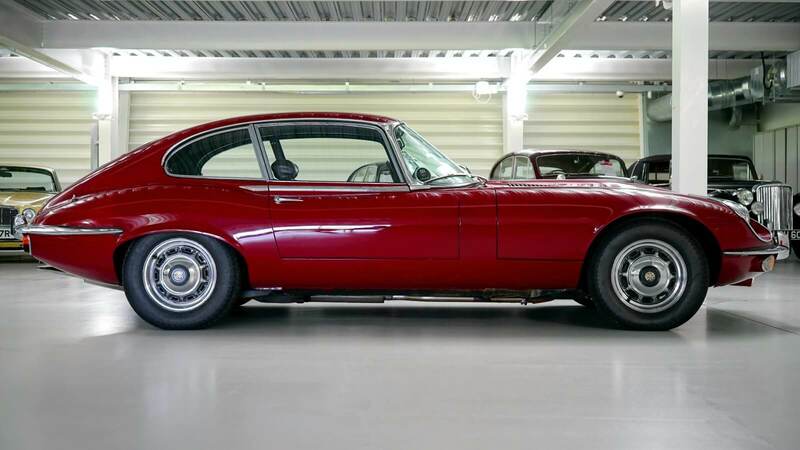 Cantlin Automotive. We are conveniently located in West Conshohocken, PA, just off the Blue Route. Convenient to Devon, Radnor, Villanova, Wayne, Blue Bell, Ft. Washington, King of Prussia, Havertown, West Chester and Philadelphia. We promise to treat you with the utmost respect. We promise to care for your vehicle as if it were our own. We promise to deliver excellent service at an honest price. 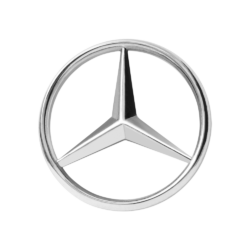 Owned and operated by Charles S. Cantlin, Certified Mercedes-Benz Master Technician. C.S. 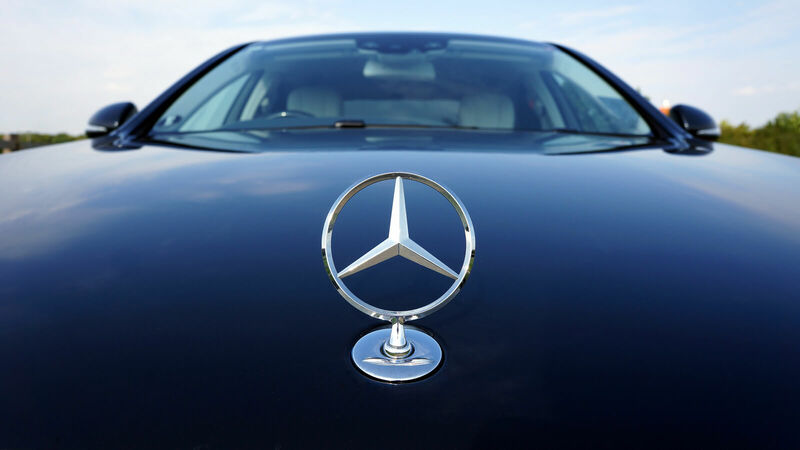 Cantlin Automotive specializes in the repair and maintenance of new, pre-owned, and vintage Mercedes Benz vehicles and luxury automobiles. We pride ourselves on treating our customers, and their vehicles right by providing quality work at competitive pricing. Our returning, happy customers are what make our business a success! Check out C.S. Cantlin Reviews on Yelp! Check Out C.S. Cantlin Reviews on Google! We stand behind the work that we do. C.S. Cantlin provides an 18 month/18,000 mile warranty on non-maintenance parts and labor repairs. This limited warranty is extended to the vehicle owner/customer and is not transferable to, nor enforceable by, any other person. Full Terms of Limited Warranty are provided on your work order invoice, stop in with your luxury vehicle for full details. We provide concierge services such as picking-up and delivery and loaner vehicles to make your visit most convenient. Copyright © 2019 CantlinAuto.com, All Rights reserved.